Salary for one hour of work should be calculated for payment processing, night shifts, while not fully exhaust the working month. 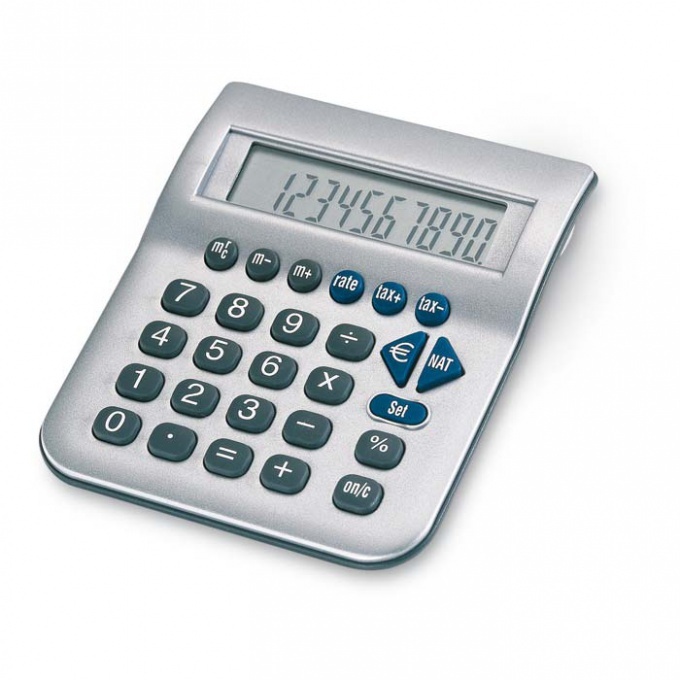 The calculation should be made based on the working period for which payment must be made. To calculate hourly wage rates when changing the form of remuneration, the calculation is based on 12 months billing period. If the employee did work the month is not complete, there is processing and / or night hours, to calculate the payment for one hour followed by the salary in the calculation period divided by the number of working hours according to the schedule. The resulting figure will be the payment for one hour of work in this payroll period. While not completely waste the month you have paid for one hour of work multiplied by the actual hours worked in a given month. To pay for night hours should be up all the time spent in the night from 22 hours to 6 am. The resulting number is multiplied by the payment per hour and 20%, unless otherwise specified in the legal regulations of the enterprise. Every business can increase the interest rate for paying late-night hours on your own, but to pay less than 20% in excess of the payment for night hours is illegal. During payment processing, if the employee does not want to use the additional output should be from the actual time of work to take the required hours according to the schedule in this period. The resulting figure multiplied by the rate per hour and multiply by 2. As payment for recycled clock is always double. To calculate the average charge for one hour, you need a salary multiplied by 12 and divided by the number of working hours per year. On this calculation must pay to those employees who often take sick leave or go on leave at own expense. If you want to calculate the average rate per hour for the quarter, the amount of the salary is multiplied by 3 and divided by the number of hours worked in the quarter.